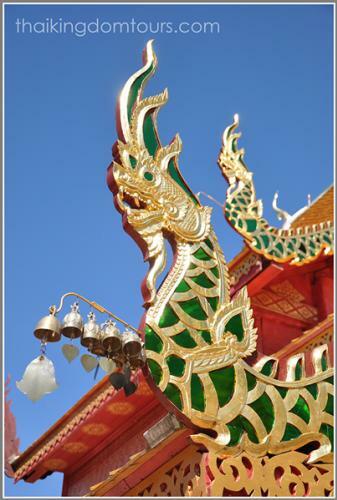 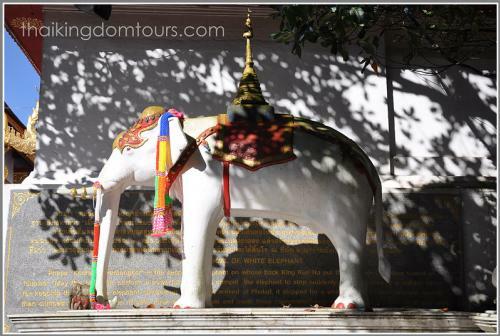 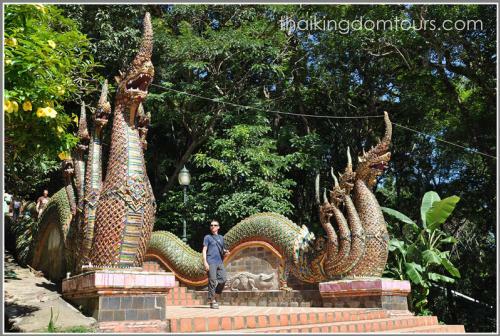 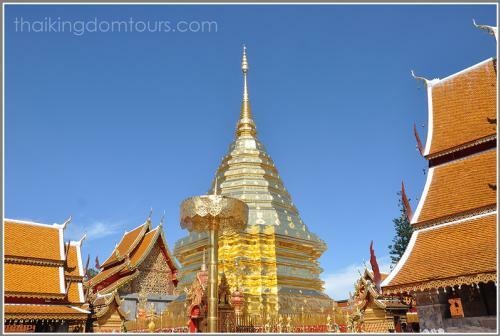 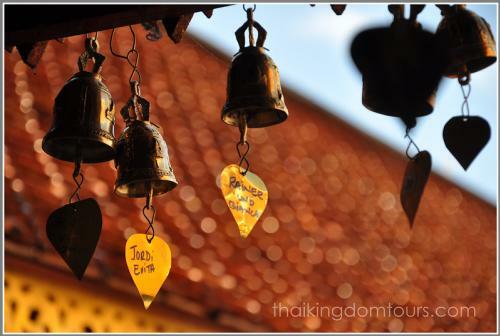 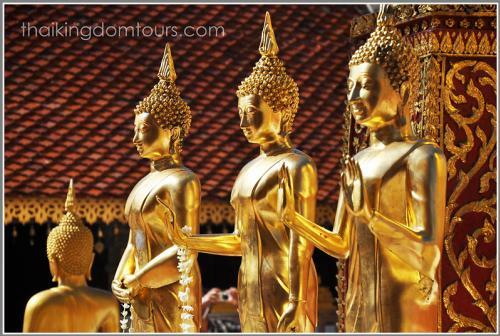 Visit the most famous temple in Chiang Mai, which is situated on the top of Suthep Mountain. 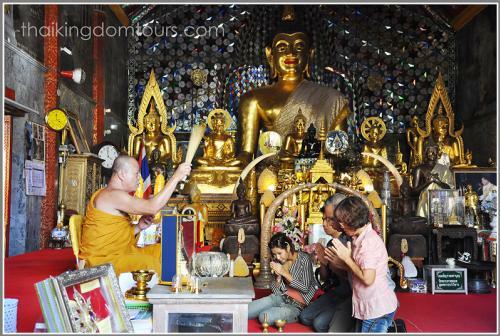 See the pagoda containing a relic of the Lord Buddha. 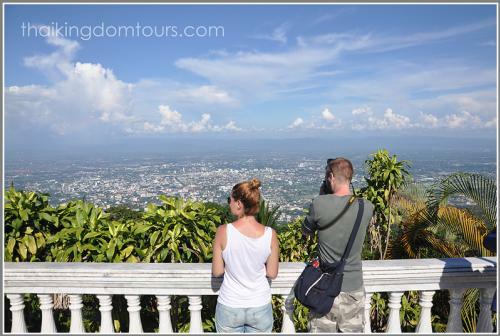 Enjoy the panoramic view of Chiang Mai city. 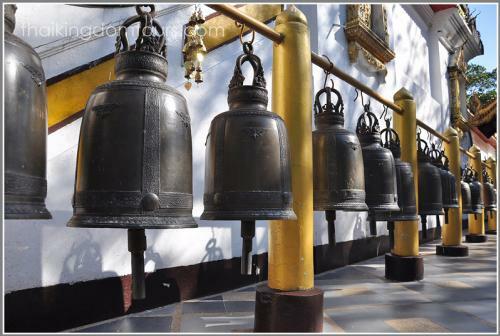 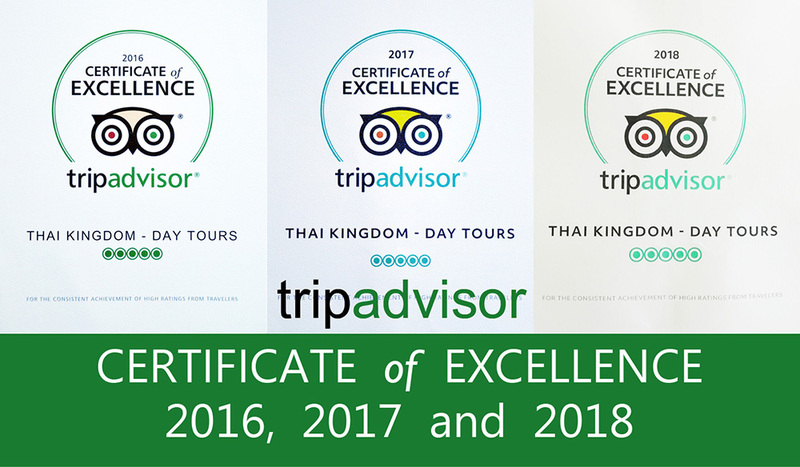 Doi Suthep Temple is the most famous temple in Chiang Mai and also the landmark of Chaing Mai, located on the top of Doi (mountain) Suthep surrounded by the dense forest, which is part of Doi Suthep-Pui National park. 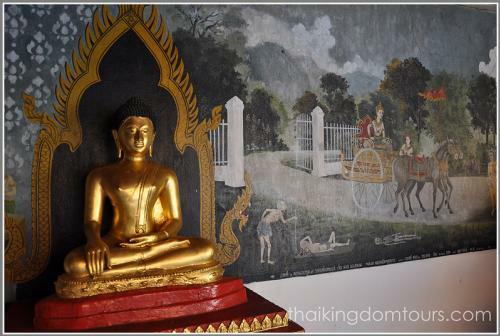 Tour begins with 45 minutes driving up the mountain to the base of the temple. 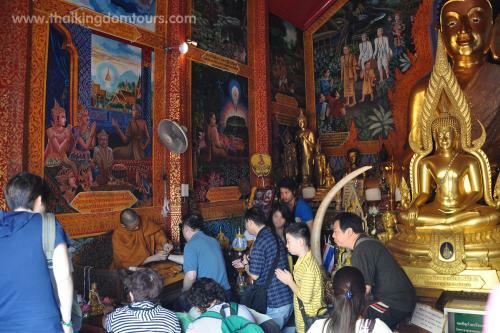 After getting dropped off, you can choose to go to the top of the temple by walking up 306 steps flanked by two serpent staircases or take the cable car. 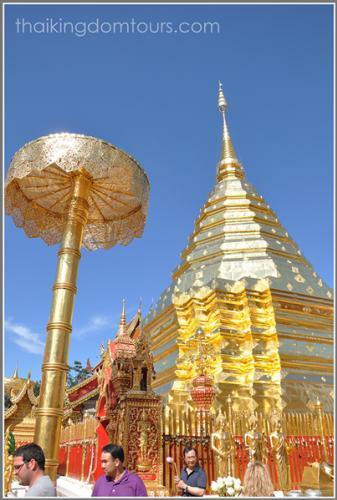 At the temple, you will see the golden pagoda containing a relic of the Lord Buddha, mural paintings depicting live history of the Buddha and the panoramic view of Chiang Mai city.